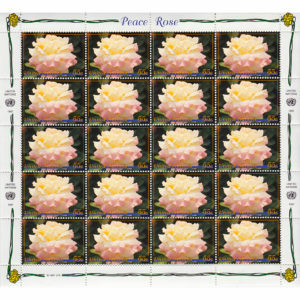 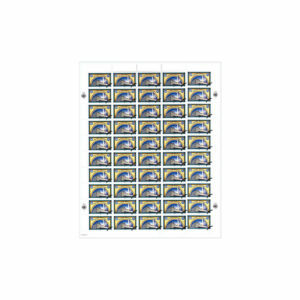 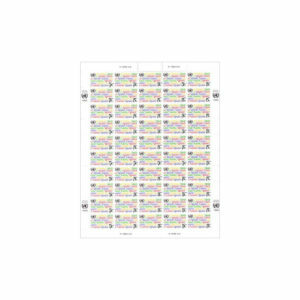 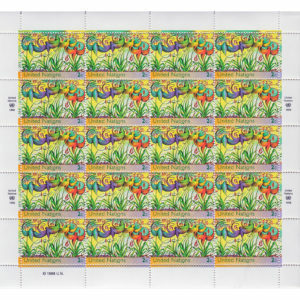 SKU: 3485047 Categories: 1995, Full Sheet, New York. 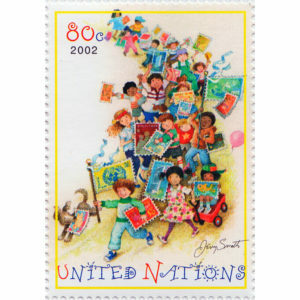 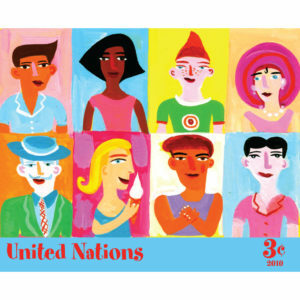 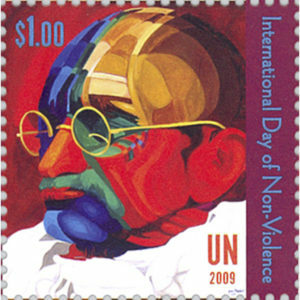 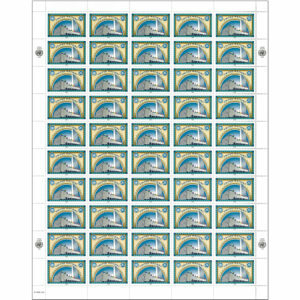 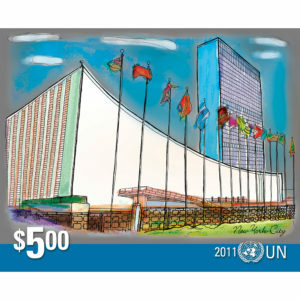 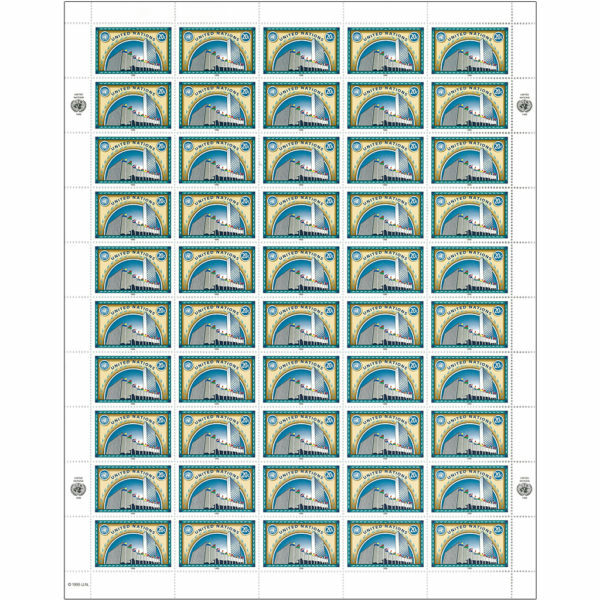 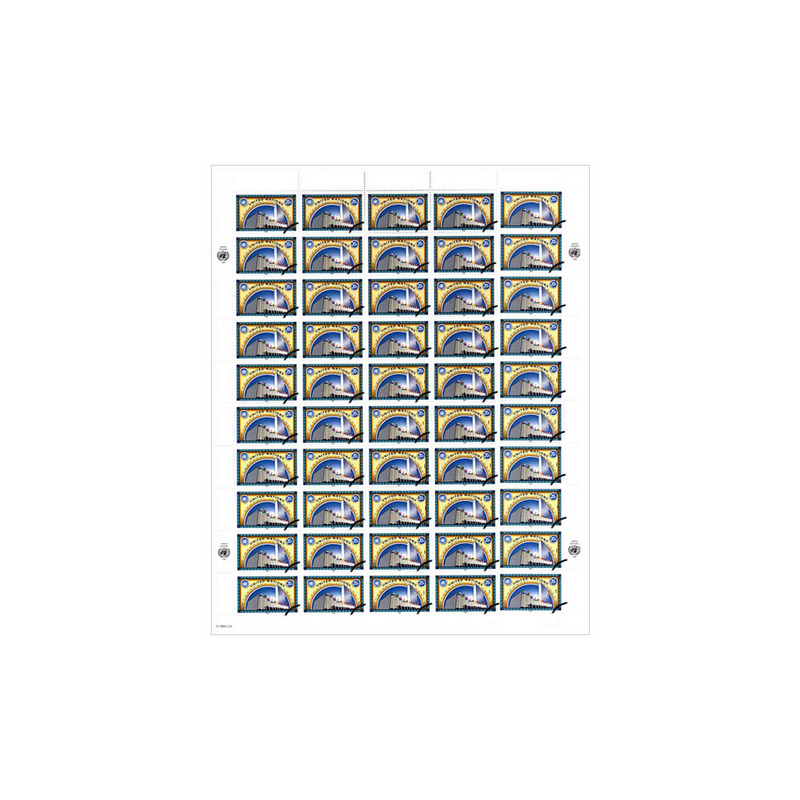 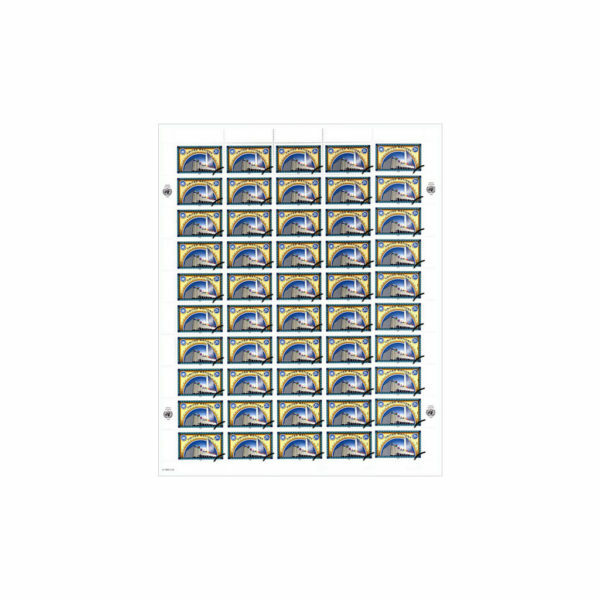 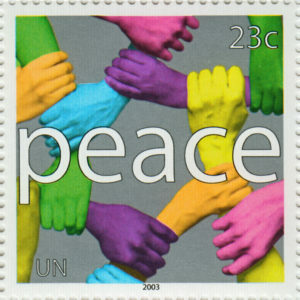 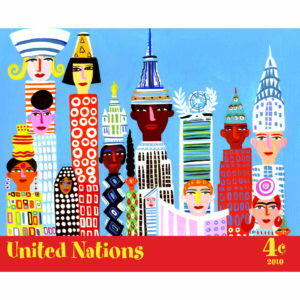 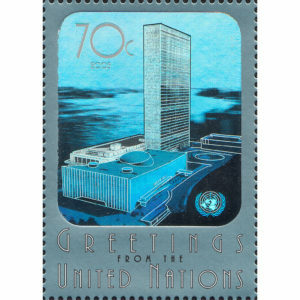 The stamp design is a combination of illustration and computer graphics were used to portray the United Nations General Assembly building and the Secretariat building with the multicoloured flags of the Member States in the foreground. 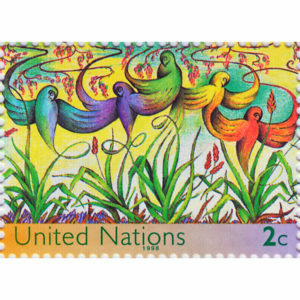 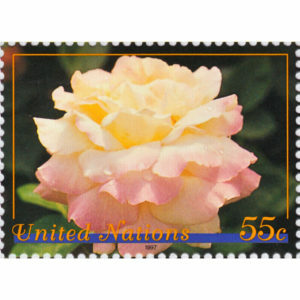 The semicircle represents the universality of the Organization, and the stamp is bordered by the laurel leaves of the UN emblem. 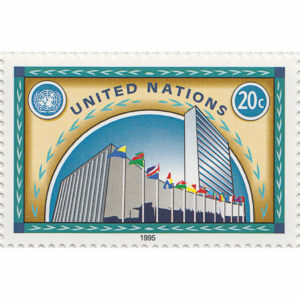 The UN logo appears in the upper left corner and the denomination of 20 cents in the upper right.